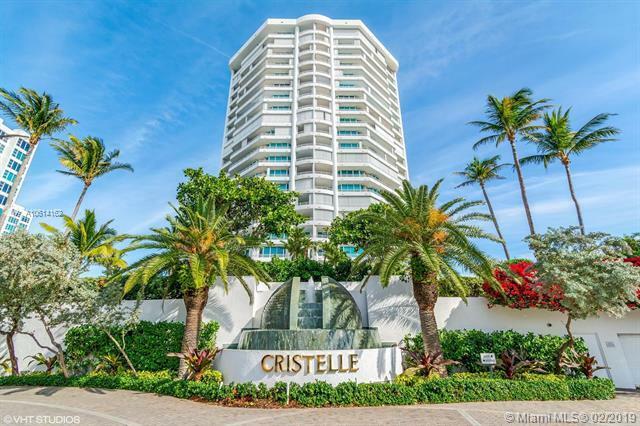 This exclusive luxury Beach and Ocean front condominium unit is located onthe 18th floor of the "Cristelle". 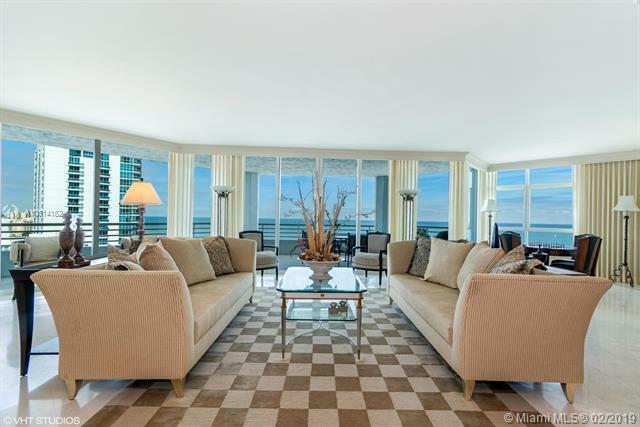 It has in excess of 4000 square feet ofliving space, including ocean, beach and intercostal waterway views, throughceiling to floor hurricane resistant glass doors, overlooking a travertinefloored terrace, with outdoor furniture, completely surrounding the entireunit. 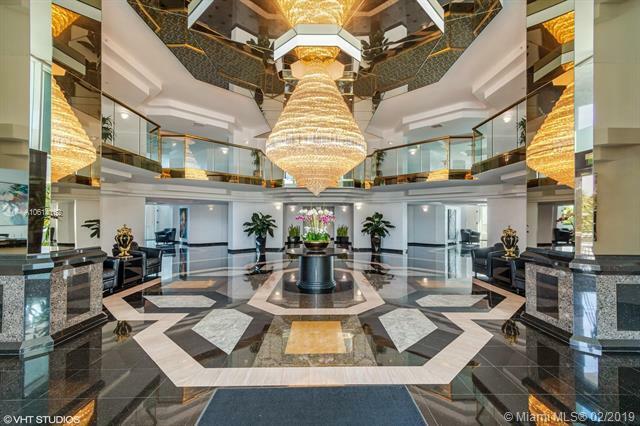 There are three spacious furnished bedrooms with three marbled bathsincluding three showers, two whirlpools and one bidet. 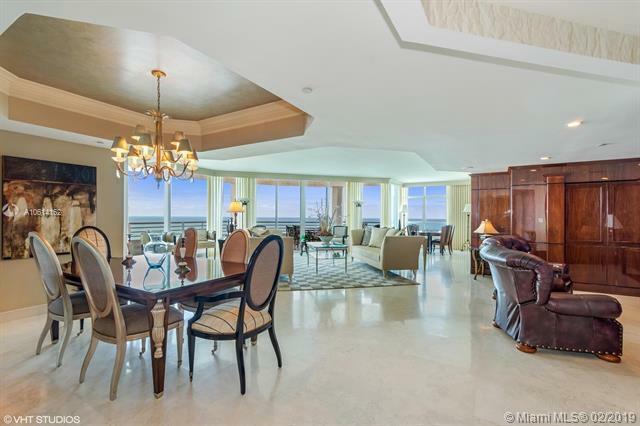 A beautiful wraparound furnished kitchen with ocean and land views equipped with granitetops, up scale Thermador oven, convection unit and warmer, Dacor pushbutton, cook-top range, garbage disposal, with a free standing winerefrigerator and an ice maker units.